A shift in perspective can have a massive impact. I have been choosing to feel joy and happiness and make it the root of every decision I make. This small shift has turned obligations into acts of love; Must do’s in to glad to’s. The best thing we can do for the world, especially when feeling overwhelmed or paralyzed with the sadness and despair happening all around us, is to commit to small actions with great love in our own community. Family, friends, neighbours- Making small changes in our own backyard ripples outward to all the bigger things we can't control. Giving things away fills you up SO MUCH MORE than buying more stuff ever will. Food is love. Never again will I feel guilt for indulging in beautiful flavours, tastes, experiences, and shared, cherished moment with people I love. Making your bed holds enough power to shift your entire mood for the day. Writing a letter to your MP or MLA is wildly cathartic. Words have meaning and are deeply powerful. If someone expresses feeling hurt or upset by specific words or phrases, we need to stop saying them. Less is more. Less clothing, smaller houses, fewer possessions and obligations. Scale it all back and breathe. The only exception to the above ‘less is more’ rule is: books, kisses, and photographs. And maybe delicious treats. Loving other people's kids like your own is the most fulfilling way to heal a broken heart AND add so much meaning to life in the process. Kindness and empathy are radical acts. The heartache and tribulations I have experienced in this lifetime have given me SO MUCH. Clearer perspectives, deeper and wider-reaching empathy, an unwavering voice for things I am passionate about, reclaimed and recalibrated priorities, and boundless hope - Each a transformative gift. No one that loves you is judging your messy bathroom. Being more impeccable with my thoughts and words. Giving love freely and abundantly with no expectation of reciprocation or acknowledgment. Listening more deeply and reigning in unsolicited advice giving. Allowing quieter, underrepresented voices to take the mic and blaze a new path for all of us to follow. Sharing joy and success freely without feeling as though I’m bragging. Sharing fear and worry freely without feeling as though I’m being negative. Using less words to say important things. Editing back to the root of what's most important and impactful. 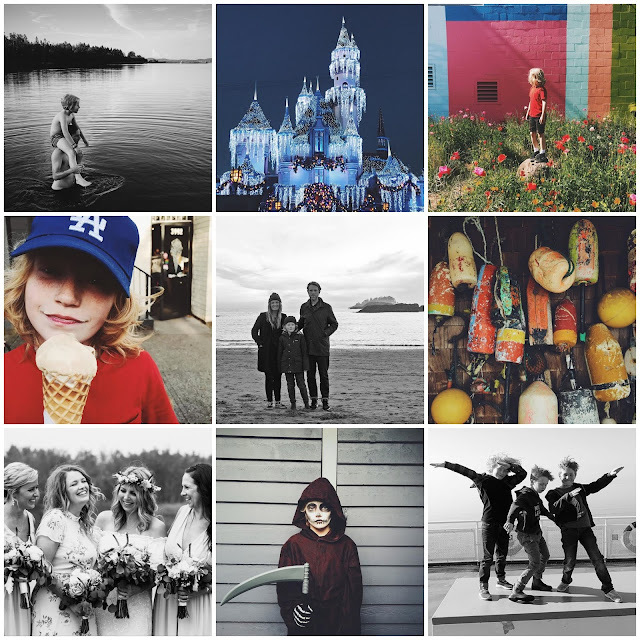 Prioritizing experiences over things, and sharing that love with Finn. So great and wise Jess! Happy new year!